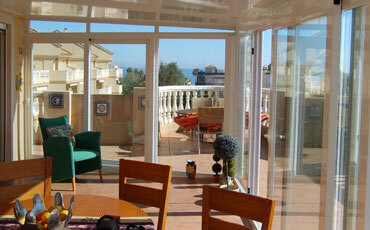 LUX-AL is the longest established British window company on the Costa Blanca. Our factory is located in Benitachell and we have been operating in the area from Valencia to Alicante for more than 30 years. Our company fabricates a high quality range of products at the best prices. 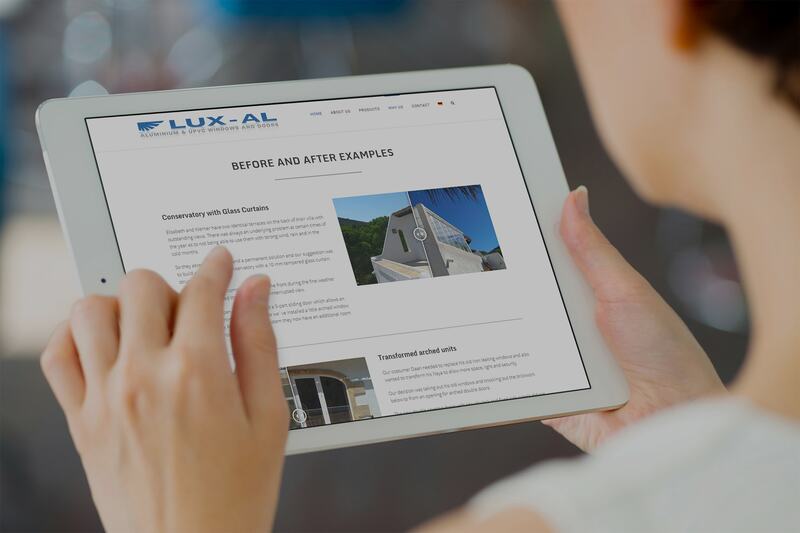 At LUX-AL we don’t sub-contract, from fabrication to fitting by our own team of experienced carpenters and fitters – you can be confident of our 10 year guarantee. 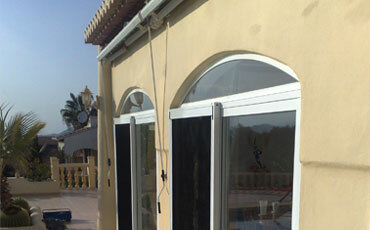 LUX-AL manufacture Aluminium windows, doors and conservatories, which also can be supplied in UPVC. We also offer a very wide product range, including Glass Curtains, garage doors & gates, shower & bath screens, mosquito nets, sun awnings, blinds and shutters. LUX-AL started as a small family business in 1989. Over the years we have expanded and now have a dedicated team of fabricators, fitters, Sales and administration staff with over a 100 years combined service to implement your wishes and needs the best possible way . LUX-AL have their very own in-house glazing department, making our own double glazed units which enables us to provide a fast and efficient turn around. We can also replace failed sealed units in existing windows and supply other glass products such as table tops and single glazed items. 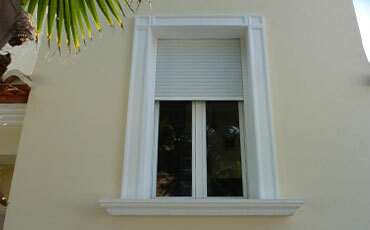 LUX-AL offers a high quality range of products in different styles, colours and wood grains in Aluminium & UPVC.  LUX-AL differs from many window companies as we fabricate our own products and have our own glazing department complemented by a team of experienced fitters giving our customers a complete in-house service. Different homes suit different window types.  LUX-AL offers a wide range of styles of windows, from traditional elegance to modern chic. LUX-AL manufactures doors in a variety of styles suitable for all purposes: panel or glass doors, arched doors, sliding patio doors, folding doors or just a garden gate. Conservatories are a great way to add space and value to your home. Large or small, with fixed or opening roof systems – all made to measure to be installed where you need it. 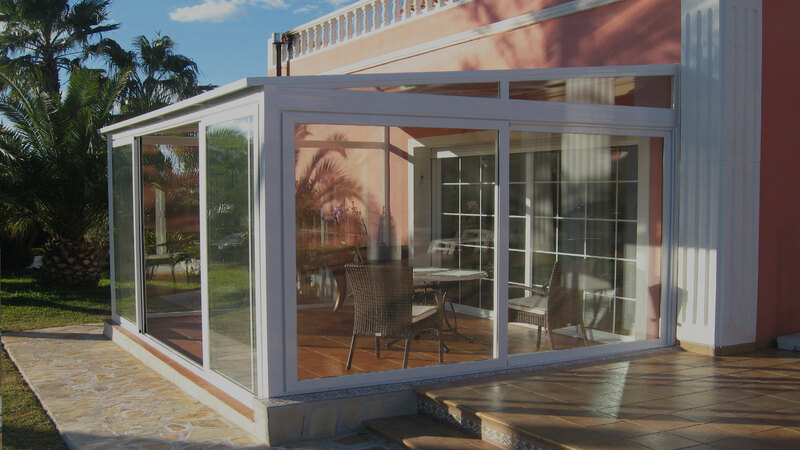 Glass Curtains offer you the opportunity to enclose your balcony or terrace protecting you from the cold winter wind without spoiling your view and can all be neatly folded away. Don’t let pesky insects drive you wild by fitting either fixed, sliding or mosquito nets that roll down. We also have lateral concertina mosquito screens for doors – all available in the colour or wood grain that matches your window or door. 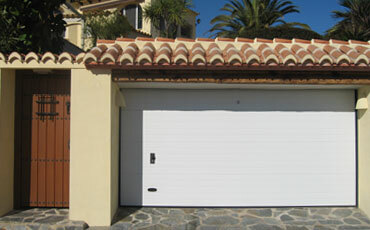 You can choose between roller shutters / persianas or the the old style louverd shutters / mallorquinas in maintenance-free Aluminium to keep the sun out and add security – or maybe you just want to install folding security shutters. 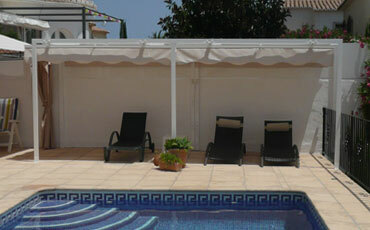 Enjoy the cool shade sitting on your terrace with a stylish sun awning. 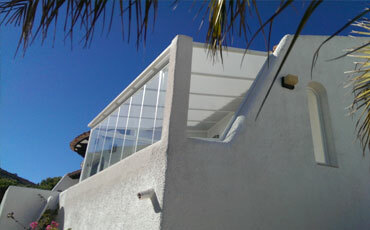 Installing sun awnings not just protects you from the sun but also helps to reduce the heat in your home. LUX-AL supplies and fits garage doors in a large variety of colours and styles and they can be automated for additional comfort and security. Your bathroom needs to serve an everyday purpose as a functional space to fit in with your lifestyle and character. 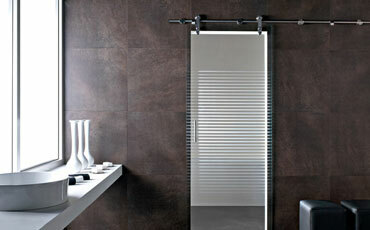 LUX-ALs bespoke shower & bath screens are made to fit any space. 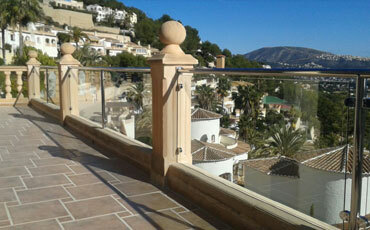 Enjoy your terrace without being disturbed by strong gusts of wind with our stylish and elegant glass windbreaks or improve the safety of your pool area or terrace with our no maintenance aluminium balustrade. We have already talked about our long service on the Costa Blanca, which is important as this not only demonstrates our reliability but also gives credibility to our 10 year guarantee. Our very experienced team of fabricators and fitters ensure your job is completed to the very highest standard from start to finish. At LUX-AL we take pride in our work that the finished project is to our customer’s complete satisfaction in the promised time frame. Our fitters not only make good inside and out, they also clean up after themselves. 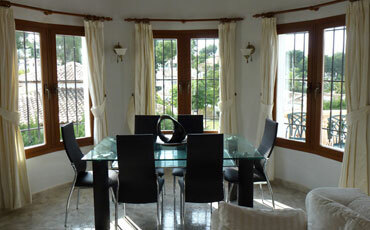 We have a wide variety of experience, from just fitting mosquito blinds to complex projects including building work. 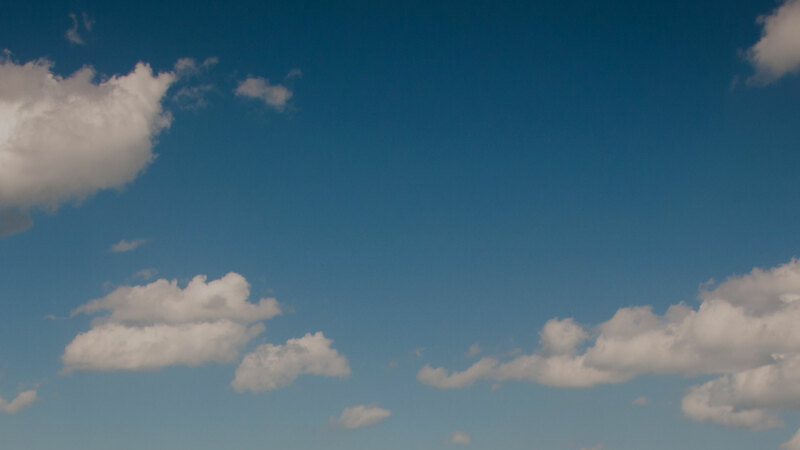 You can be confident our team have the experience to carry out your project to the best standard. 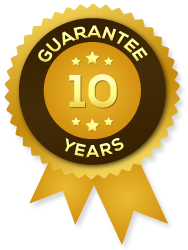 LUX-AL offer a comprehensive 10 year guarantee on our windows and doors.  Our after sales service is second to none and you can be sure we are there to resolve any issues. Our reputation is very important to us. If you have any questions about any of our products or the service we provide and how this could enhance your home, please do not hesitate to contact us! Please tick the "I'm not a Robot" field below to verify that you are human (Antispam). Monday until Thursday 9.00.a.m. – 6.00 p.m.
Friday 9.00 a.m. – 5.00 p.m.
Saturdays and bank holidays closed! 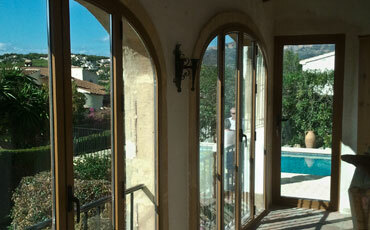 Benefit from our 10 Years Guarantee on Windows and Doors.